Shop. Pub. Restaurant. Beach 1 mile. GF: lounge, kitchen, conservatory, 2 doubles 1 with basin, single, bathroom with separate shower. Oil by meter read and electricity by meter read, open fire with starter pack, linen and towels included, TV, dvd player, stereo tape player, microwave, dishwasher, w/machine, dryer, internet access, hairdryer, welcome pack, garden furniture, off road parking. Small pets welcome. 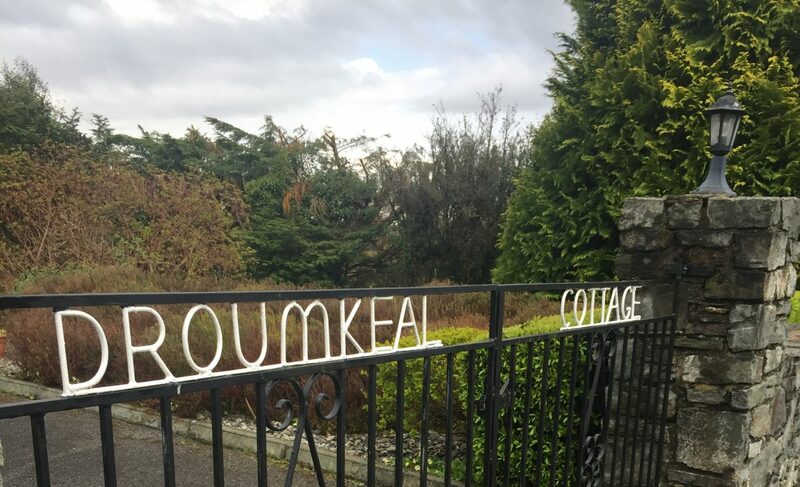 ~This property is just a 2 minute drive from the Wild Atlantic Way – Ireland’s longest most scenic driving route. Free WiFi available in the property. Hotels and Restaurants in Bantry town 10 mins by car. Also in Bantry there is a market on a Friday and a cinema and lesuire centres in 2 hotels which are open to the public. Bantry now has an amazing new EUR9million Marina, just a short walk from the town centre. Walking – Easy 0 yards. Leisure centre and indoor pool, Cinema, Horse riding, Fishing 5 miles. Golf 7 miles.